Assigned equipment and manpower are matched with specific properties in most cases. This approach enables us to start service on each property as soon as the snow falls and to remain there until the snow stops. 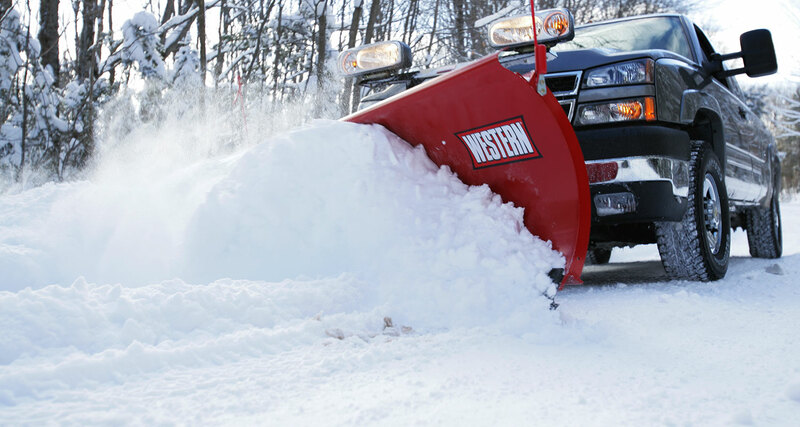 Environmentally sound methods for de-icing are used by SnowMovers, but never at the expense of safety. We have experience using pre-wetting methods to reduce the need for environmentally unfriendly chlorides. 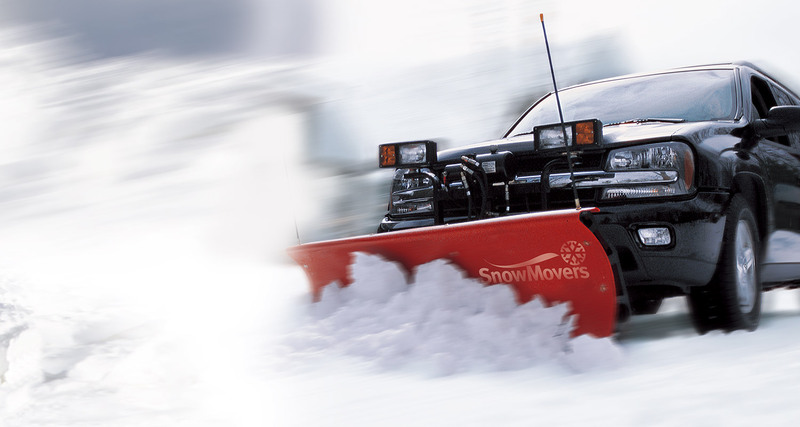 Contact SnowMovers for a free estimate!